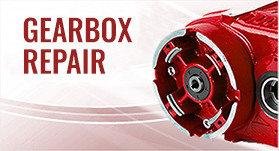 Let our specialists with 20+ years experience and thousands of repaired motors under their belt, take care of your servo motor repair needs. 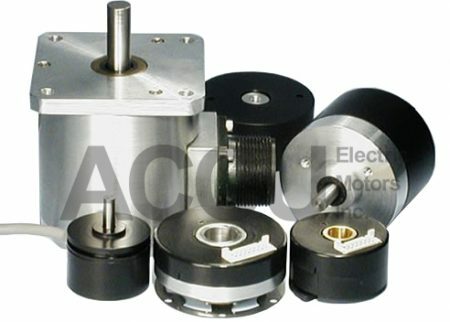 We have the best high precision equipment and enormous inventory of spare parts allowing us to repair the broadest range of servo motors, dc motors, ac motors, pancake motors, stepper motors, Electronics Repair and many of the other unique styles out there. 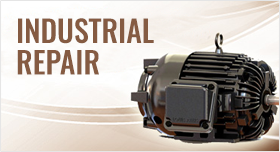 With all repairs, your motor will be tested on OEM appropriate equipment to assure it works right the first time. With the use of OEM drives for each manufacturer, it reduces the chance of failure as we’re not emulating the signals required for operation. Ultimately leaving no component unchecked on your repairs. All our services come with a hassle-free one-year warranty on parts and labor. 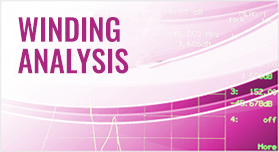 With over $75,000+ invested in our winding analysis equipment, we catch winding failures before they occur. Magnetizing is a key component with most stepper and pancake motors. 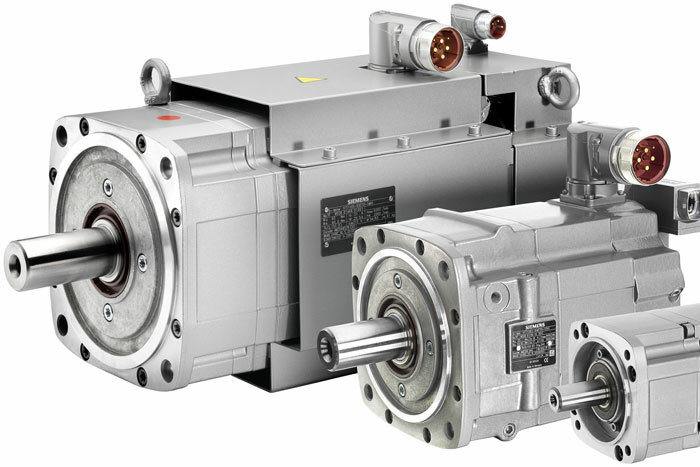 Due to the type of magnets in stepper motors, when the rotor is removed from the stator the magnetic properties of the rotor are lost. 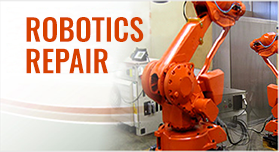 Without the latest magnetizing equipment, most repair shops cannot repair these jobs. 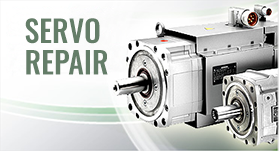 Typically your servo, stepper or pancake motor incurring damage due to an overloaded system, causing a high current fault. 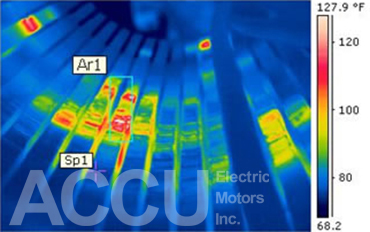 This high current spike will cause the magnets in your motor to become demagnetized. 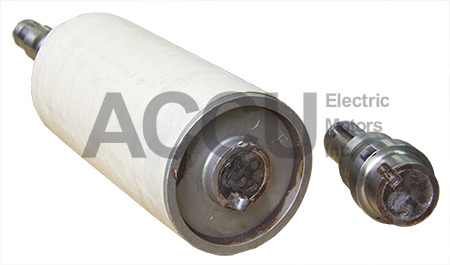 Once demagnetized your motor may run, but with diminished torque. Under full load your system will fail. Another scenario in which damage is incurred is by opening the stepper or pancake motor. 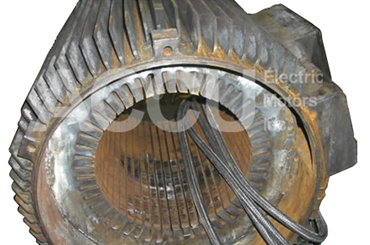 There is a specific air gap between the magnets in the stator and the rotor itself, if this air gap is lost (IE. 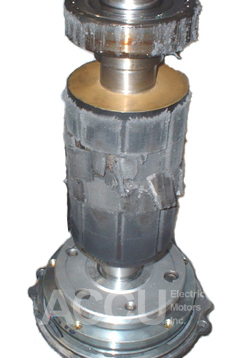 by the removal of the rotor) demagnetization will occur. By magnetizing the rotor after assembly, a high flux density is obtained that can be largely destroyed if the rotor is removed. 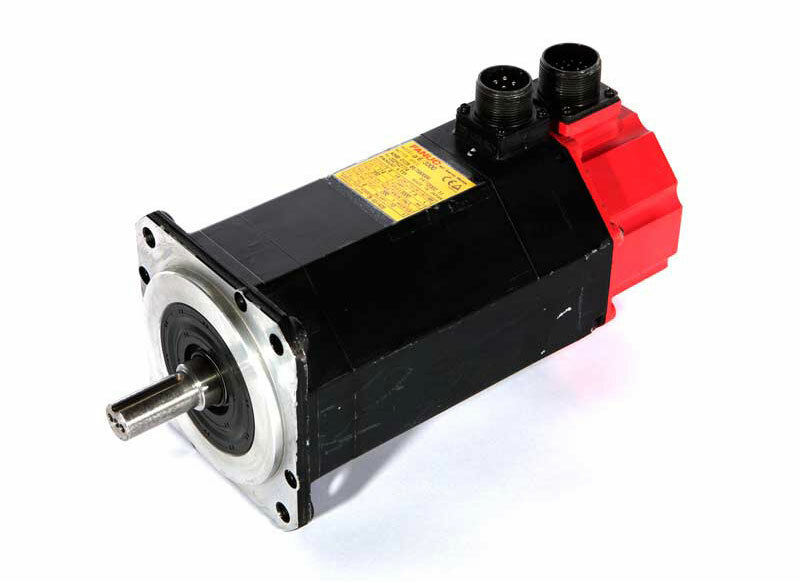 Thus by re-magnetizing your servo motor, stepper motor or pancake motor you will be assured that your motor will have the same torque output as it did when shipped from the manufacturer. In this case BOSCH was unable to repair their own motor due to extreme damage. However, we were able to rebuild this motor in 24 hours to get the client up and running with manufacture matched specifications. Full time dedicated machinists in shop allows us to repair industrial automation equipment with the highest quality standard. Not taking shortcuts we insure all our products are well fitted to manufacturer specifications. Since we are outfitted with a Machine shop, we do not need to send any work out, thus we keep our repair cost down, and are not dependent on someone else to complete repairs. Often after repair of magnets and other rotor related faults, balancing is lost. Resulting in a vibrating noisy motor. Our in-house balancing insures your motor will run smooth and quite the first time you plug it in. Hot spots in breakers, contactors, fuses, transformers & more. 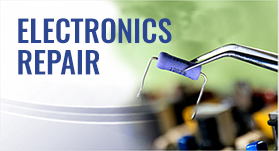 Looking for a place to get your feedback device tested, or repaired? 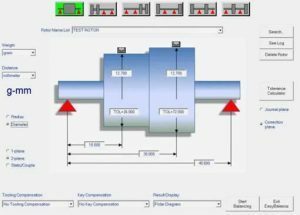 We specialize and are certified in all industrial automation feedback. Resolvers, incremental encoders, absolute encoders, linear encoders, optical encoders, hall sensors, tacho generators, texans, and more. 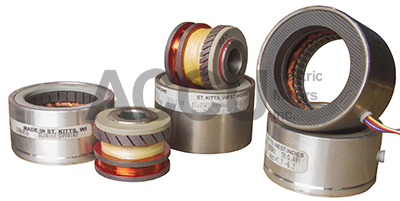 With over $400, 000 inventory of feedback devices, if we can’t repair your encoder, we can replace it. With over a million invested in testing of servo motors, we now house the most operational servo drives in North America. 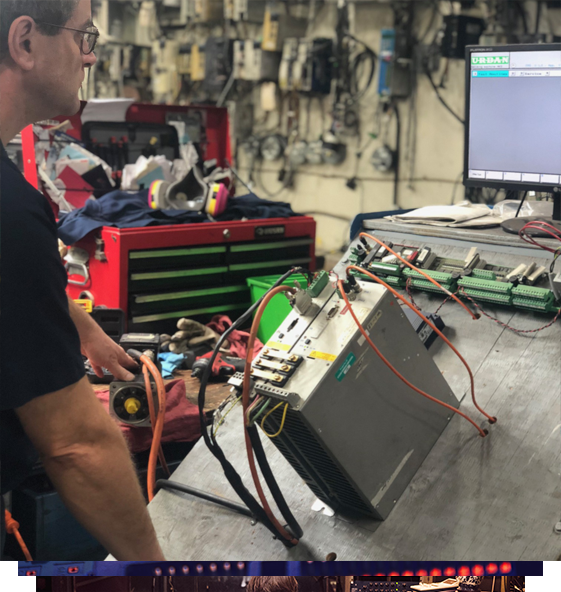 All servo equipment is run tested on it’s manufacture designated servo drive to insure correct operation the first time. Outfitted with testing software and hardware of all major brands. 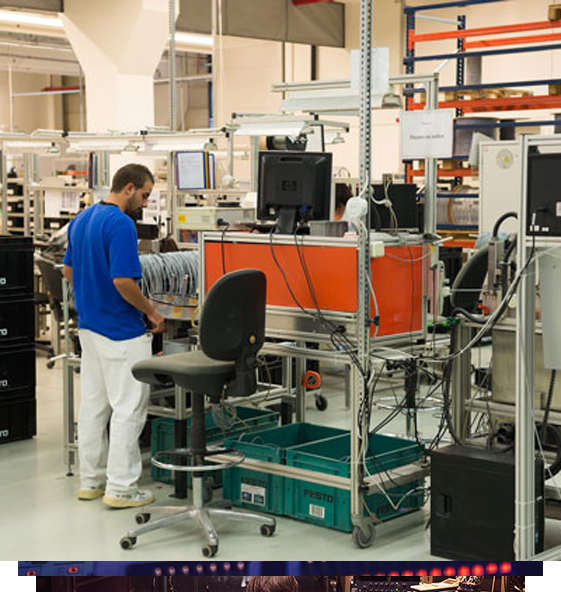 Stocking over $400,000 in feedback devices such as Resolvers, Encoders, Tachs. 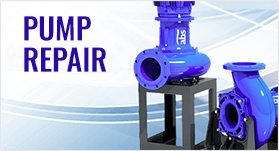 We run pumps with the appropriate liquid as water, coolant, oil or some other liquids prior for it to leave the shop. 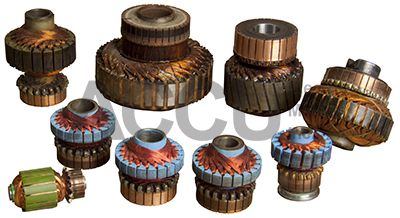 Being certified by various electric motor producers we provide repair services to all major brands and most minor feedback devices. We carry a large stock of all kinds of replacement parts from all major and most minor producers. 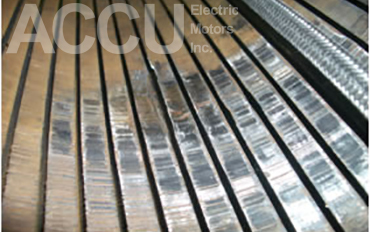 Choosing Accu Electric Motors Inc. you are guaranteed to get the fastest top quality service. Do you have problems with your old Tachometers that are out of production? Then you came to the right place! We can always find new model that will fit just perfectly to your old motor. We can also repair your old tachometers. Up to you to decide. Are you troubled with your old resolver that is out of production? Then you have come to the right shop! We can sure provide a new model that will correctly fit to your old motor. At that we can repair your old resolver. It’s up to you to decide and save.